I found this recipe at an actual blog dedicated to natural repellents. 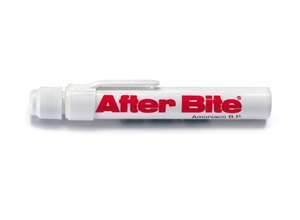 There are other repellents and great info on this site. Click Here to check out the full site. Lemon Grass Oil has become one of the most known of all natural insecticides with its pleasing odor and effectiveness. Lemon Grass Oil, which is closely related to citronella, resist a huge variety of pests than the most natural oil mixes. -Different types of oils like lemon eucalyptus and rosemary oil. 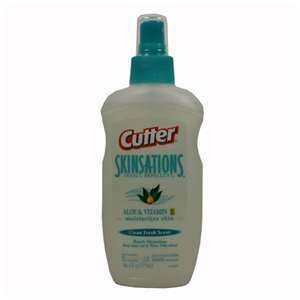 -Liquid hand soap, shampoo, lotions. Buy pure lemon grass oil to utilize as a natural, safe and pure insecticide. You can qualify the oil in distilled water or rubbing alcohol, and add the mixture into a spray bot for easy application. Concentrated lemon grass oil may be a cause for skin irritation if it is not thinned. You must test this formula on a small area of the skin before spraying it over your body. 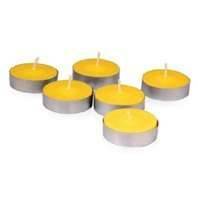 Warm up lemon grass oil in small lamps and candles to defend large outdoor areas from insects. 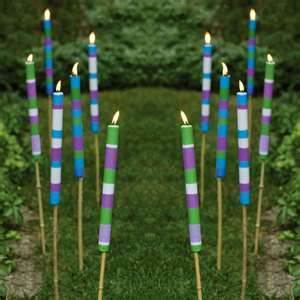 Also can be used a large number of lemongrass products such as lanterns, large torches and tea lights. You can form a perimeter all around a BBQ or picnic area with lamps and candles and by this way you can defend a large area from insect activity. Use lemon grass oil with different types of natural oils in order to create an even stronger insecticide. Lemon grass oil can be mixed with lemon eucalyptus oil for an insecticide that will defend you for five to six hours per application. Rosemary oil can be made of the common rosemary plant and it can be mixed with lemon grass oil for more aromatic formula and after that will withstand a more greater number of insects. The more effective way in order to discourage insects from biting is to mix several drops of lemon grass oil with other cosmetics Lemon grass oil also can be added to sunscreens, moisturizing lotions, liquid hand soap and shampoos. You only need to add lemon grass oil until the odor of it starts to dominate the other scents. You can plant lemon grass in your orchard to have the permanent access to the oil. In many types of climates lemongrass grows quickly, and the very plant tends to activate as an insecticide. You can make the oil by tearing the lower stalks of it into small pieces, by grinding up its leaves, or by the way of rubbing its juice directly on your skin. 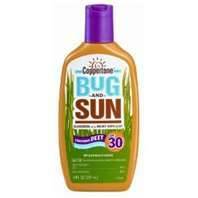 -Lemon Grass oil is used in quality of active ingredient in a huge number of DEET-based commercial insecticides. Malaria -Malaria is caused by a parasite that is transmitted by an Anopheles mosquito. The parasite grows in your bloodstream and can produce symptoms that develop anywhere from six to eight days to several months after infection. The symptoms include fever, chills, headaches, muscle aches and general malaise (similar to flu symptoms). Malaria is a severe disease that can be fatal, but can be treated with antimalarial drugs. Malaria is prevalent in tropical or sub-tropical climates. Yellow Fever – Yellow fever no longer occurs in the United States or Europe, but it is prevalent in Africa and parts of South America. 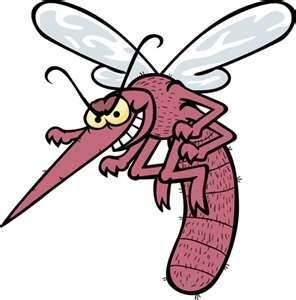 It is transmitted by the Aedes aegypti mosquito. Yellow fever produces symptoms similar to malaria, but also includes nausea, vomiting and jaundice. Like malaria, yellow fever can be fatal. There is no treatment for the disease itself, only the symptoms. Yellow fever can be controlled by vaccination and mosquito control. Encephalitis – Encephalitis is caused by viruses that are transmitted by mosquitoes ­such as the Aedes mosquitoes or Culiseta mosquitoes. The symptoms of encephalitis include high fever, stiff neck, headache, confusion and laziness/sleepiness. There are several types of encephalitis that can be transmitted by mosquitoes, including St. Louis, Western equine, Eastern equine, La Crosse and West Nile. West Nile encephalitis is on the rise in the eastern United States, which has raised concerns about mosquito control . Dengue Fever – Dengue fever is transmitted by the Asian tiger mosquito, which is native to East Asia and was found in the United States in 1985. It is also transmitted by Aedes aegypti in the tropics. Dengue fever is caused by a virus that produces a range of illnesses, from viral flu to hemorrhagic fever. It is especially dangerous for children. Not HIV! The human immunodeficiency virus (HIV) that causes AIDS cannot survive in a mosquito, and therefore cannot be transmitted from one person to another through mosquito bites. These stories are told with immense amounts of pride, similar to the stories about a hurricane’s wind strength, or how deep the storm surge was. I can say I have personally been bit by a palm-sized mosquito which left a knee-sized whelp. (I’m itchy just describing it) So we know loads about mosquitoes, due to NC being an all night buffet from about April through October. 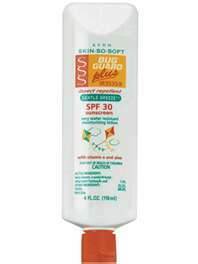 I have done tons of personal experimentation with bug repellents (only human trials, no animals were harmed) and have discovered the repellents come in three main categories; Sunscreen combined with Bug Repellent, Bug Repellent, and “Natural Ingredient” Bug Repellent. These are my recommendations for each, keep in mind my sensitive skinned child & that I use all of this stuff on her & the boys unless otherwise specified. 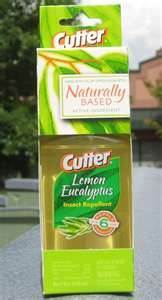 “Natural Ingredient” Bug Repellent: (Natural is in quotes because it contains more natural than the others & is marketed that way, but this stuff does not actually occur in nature)Also wins award for best smell of an effective Bug Repellent. Rubbing Alcohol also works, but we all know how that burns! So try not to get toted off this weekend and if you a have a minute whip up this Homemade Mosquito Repellent and check out the natural remedy site I found it at.